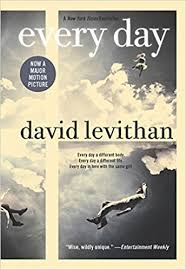 Every morning A wakes in a different person's body, in a different person's life, learning over the years to never get too attached, until he wakes up in the body of Justin and falls in love with Justin's girlfriend, Rhiannon. He had always wanted to be famous. When he kidnapped two well-known rich kids it was headline news. Then one of them was found--dead. 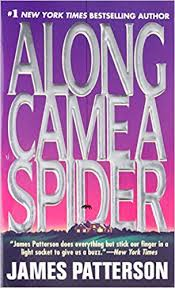 For such a high-profile case, they needed Alex Cross, police psychologist, and Jezzie Flanagan, a Secret Service agent, and even they were no match for the killer. 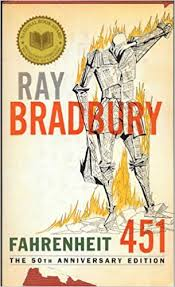 In Bradbury's classic, frightening vision of the future, firemen don't put out fires but start them--to burn books. It's a time when trivial information is valued and true knowledge perceived as dangerous and subversive. Guy Montag is a fireman with a wife who's goading him to work harder so they could afford another television set. When Montag befriends their neighbor Clarisse, whose love for books and knowledge is contrasted to the Montags' mindless existence, Clarisse suddenly disappears. As a result, Guy begins to hide her books. When his wife turns him in, Guy is ordered to hand them over. Refusing, he runs away, joining an outlawed group of intellectuals who store the contents of the books in their heads, waiting for the time the society will want to think again.